Athens blamed Hungary for not contributing to the country’s efforts to tackle the refugee crisis and for its “political decision” to help Macedonia build a fence at the Greek border. In an interview with Hungary’s Népszabadsàg, Greece’s Alternate Foreign Minister for European Affairs, Nikos Xydakis, wondered why Budapest wanted to tell others what to do with the refugee crisis. “We have never criticized the policy of the Hungarian Premier, Victor Orbán,” Xydakis said. The leaders of the ‘Visegrad Four’ (also known as V4) are meeting today in Prague for a mini-summit ahead of the 18-19 February EU Council meeting. 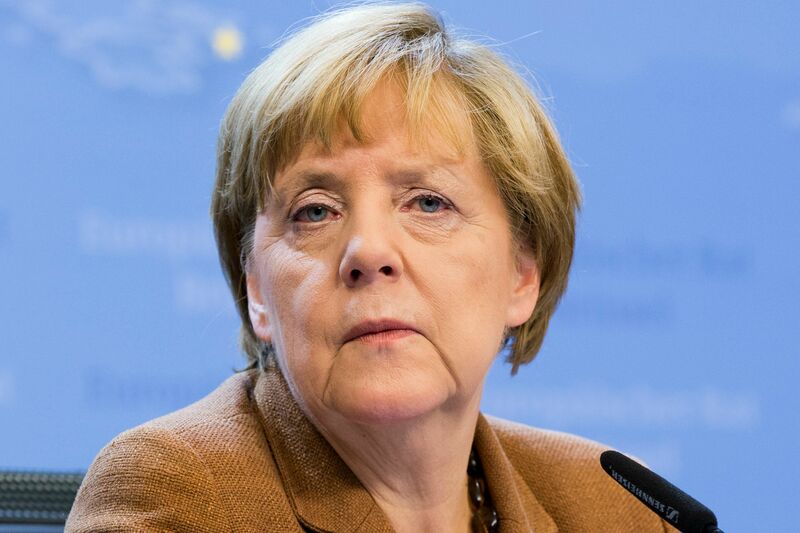 German Chancellor Angela Merkel has warned yesterday (14 February) against plans for a “reserve border system” devised by the Visegrad Four, the group of countries including Poland, the Czech Republic, Slovakia and Hungary. The Visegrad leaders seek a possible “plan B” in case of a collapse of the Schengen system and in particular an exit of Greece from the group. In particular, they want to make sure that the borders between Bulgaria and Greece and Macedonia and Greece are sealed and effectively stop the migration flows. Earlier this month, the Greek government said that the Visegrad Four were pressing Athens not to abide by the international rules, and to stop rescuing refugees at sea. 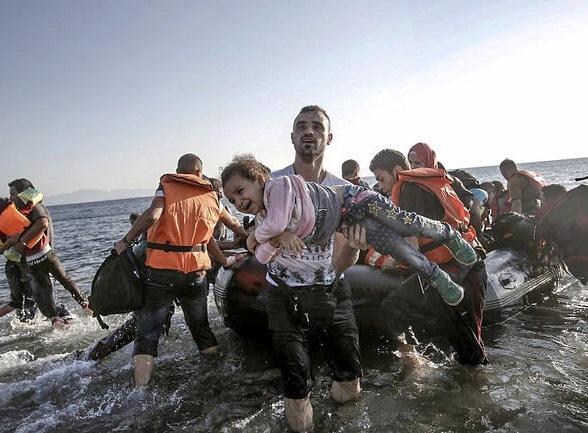 Athens, also, noted that the Visegrad leaders urged the EU to shut the Greek borders. 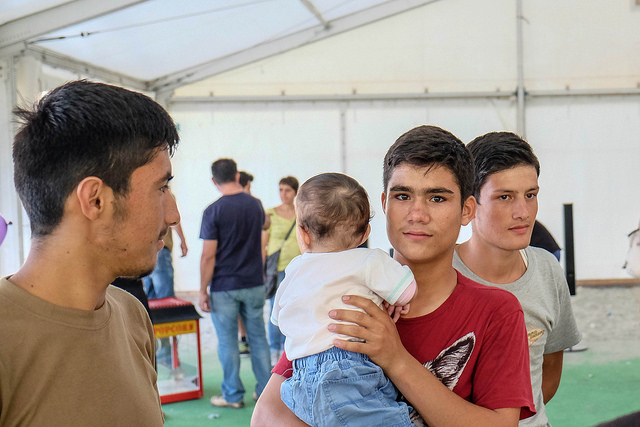 “It’s weird that from Budapest – which is attacking Athens – we have not received a single blanket or a tent within the EU Civil Protection Mechanism until the end of January,” the minister said. The Civil Protection Mechanism was established in 2001 as a means of fostering cooperation among national civil protection authorities across Europe. The Greek official stressed that other EU member states helped and had already provided equipment to take care of the refugees. “Lithuania -which is quite far from the Mediterranean zone crisis, sent two patrol ships,” Xydakis said. EXCLUSIVE / The Greek government has accused the European Commission of trying to “isolate” the debt-ridden country, and claims that a report assessing Greece’s observance of Schengen regulations has been politicised and tampered with. The Greek foreign affairs ministry recently (27 January) released data emphasizing the poor response of the EU’s Civil Protection Mechanism to Greece’s requests. For instance, according to the data, Athens had requested 26 ambulances and received nothing. Xydakis continued, stressing that while Hungary has sent five police officers to Aegean Sea Frontex mission, it has simultaneously provided the Skopje government with 100 kilometers of razor wire and a 31-member military/police unit to build a “double fence” at the Greek border. “This is a political decision that we consider as a hostile action by Hungary. On the contrary, we treat [Hungary] as a friendly country, which is our ally in NATO and our partner in the European Union,” the outspoken minister noted. He said that “Macedonian” and Bulgarian neighbors move was “unfriendly but acceptable” if they wish to defend their borders. “But it is unacceptable other EU member states to send police and soldiers at the “Macedonian”- Greek and the Bulgarian – Greek border. Who is the enemy? The Greeks?” Xydakis wondered. Hungarian Prime Minister Viktor Orban has said “If it were up only to us Central Europeans, that region would have been closed off long ago,” referring to the south where the migrants come from. The rich member states who are the draw for the migrants complain the eastern Europeans are not doing their part to shelter refugees. Some eastern European nations complain that they lack the resources to handle large numbers of refugees and that the more prosperous nations are too soft-hearted and have allowed the borders to be overrun.The rich member states who are the draw for the migrants complain the eastern Europeans are not doing their part to shelter refugees. Some eastern European nations complain that they lack the resources to handle large numbers of refugees and that the more prosperous nations are too soft-hearted and have allowed the borders to be overrun. Allowing the migrants into the EU should have been determined by the EU governing body and not by individual nations. Hungary has in the past become overrun by Huns, Mongols, Turks, Germans and Russians. When it comes to protecting the well being of it’s Hungarian citizens they are very wise and very focused.